Workrite Ergonomics announced today that Phil Cloutier has joined the organization to provide strategic sales leadership and to further develop their rapidly expanding portfolio of customer and end user accounts. Phil holds a B.S. in Business Administration with a concentration in Marketing and an M.B.A. with concentration in management from Bryant University in Smithfield, Rhode Island. 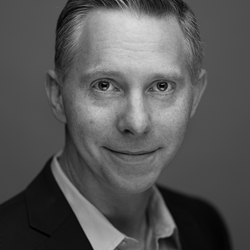 He has more than 15 years of progressively responsible management experience and has held executive management positions with a variety of companies including 6 years at Herman Miller’s Strategic Business Group and, most recently, 4 years with Bretford Manufacturing in Franklin Park, Illinois.